Corky's Cole Slaw - you can make Cole Slaw just like they do, with this recipe. 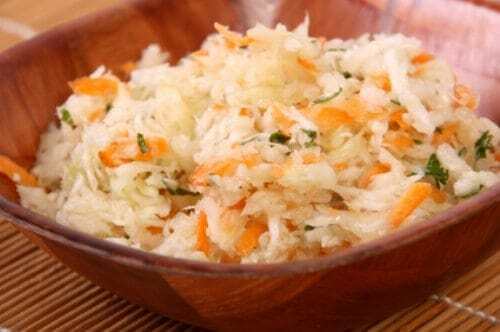 Home » CopyKat Recipes » Corky’s Cole Slaw – you can make Cole Slaw just like they do, with this recipe. Corky’s is located in Memphis, you can have good Cole Slaw anytime with this recipe. Thanks to kirbahashi for this recipe.